The worrying number of stabbings in Sheffield increased last night after two people were slashed in Chapeltown. Police said the two men, aged 21 and 25, were stabbed on the roundabout close to Tesco Express on Burncross Road at around 7.35pm last night after a crash. 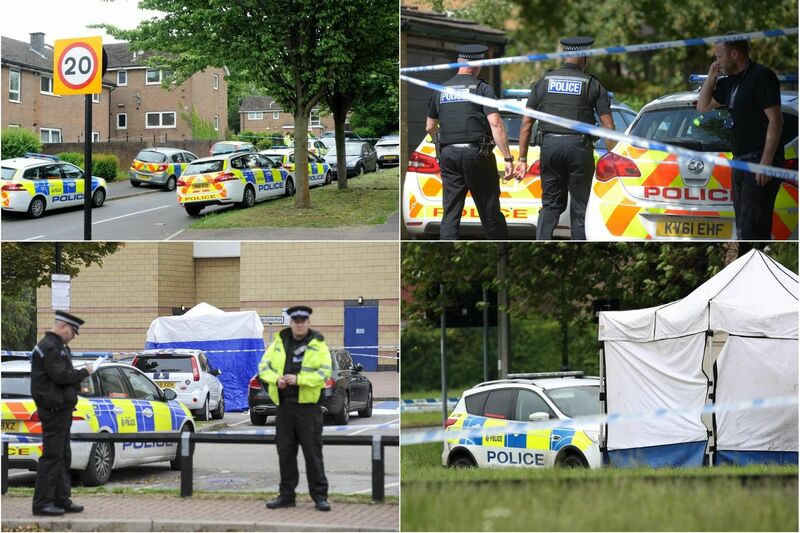 Here are all the other stabbings that have happened in Sheffield over the past 12 months.